Oxford University Press. PAPERBACK. 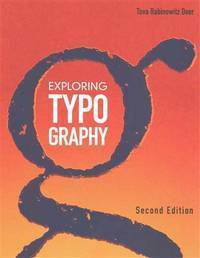 0190269618 US Edition Textbook, May Have Highlights, Notes and/or Underlining, BOOK ONLY-NO ACCESS CODE, NO CD, Ships with Emailed Tracking from USA . Good. Kendall Hunt Publishing. PAPERBACK. 1465224076 US Edition Textbook, May Have Highlights, Notes and/or Underlining, BOOK ONLY-NO ACCESS CODE, NO CD, Ships with Emailed Tracking from USA . Good. R. (Robert) Burke Johnson; Christensen, Larry B.
SAGE Publications. Hardcover. 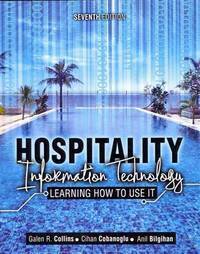 1412978289 New Textbook, Ships with Emailed Tracking from USA . New. SAGE Publications. Hardcover. 1412978289 US Edition Textbook, May Have Highlights, Notes and/or Underlining, BOOK ONLY-NO ACCESS CODE, NO CD, Ships with Emailed Tracking from USA . Good. Cengage Learning. Hardcover. 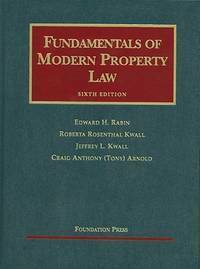 130587482X US Edition Textbook, May Have Highlights, Notes and/or Underlining, BOOK ONLY-NO ACCESS CODE, NO CD, Ships with Emailed Tracking from USA . Good. 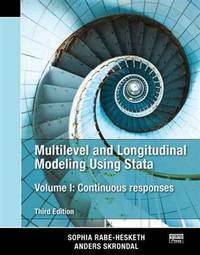 Raabe, William A.; Hoffman, William H.; Young, James C.; Nellen, Annette; Maloney, David M.
Cengage Learning. Hardcover. 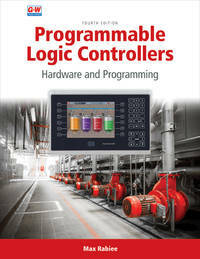 1337702919 New Textbook, Ships with Emailed Tracking from USA . New. Cengage Learning. Hardcover. 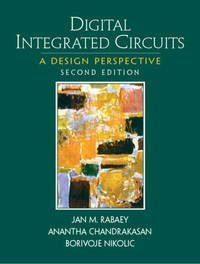 130587482X New US Edition Textbook, Ships with Emailed Tracking from USA . New. Cengage Learning. Hardcover. 1337702919 US Edition Textbook, May Have Highlights, Notes and/or Underlining, BOOK ONLY-NO ACCESS CODE, NO CD, Ships with Emailed Tracking from USA . Good. Stata Press. PAPERBACK. 1597181080 US Edition Textbook, May Have Highlights, Notes and/or Underlining, BOOK ONLY-NO ACCESS CODE, NO CD, Ships with Emailed Tracking from USA . Good. Stata Press. PAPERBACK. 159718103X US Edition Textbook, May Have Highlights, Notes and/or Underlining, BOOK ONLY-NO ACCESS CODE, NO CD, Ships with Emailed Tracking from USA . Good. 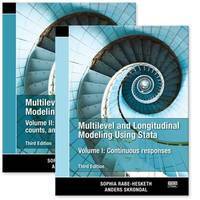 Stata Press. PAPERBACK. 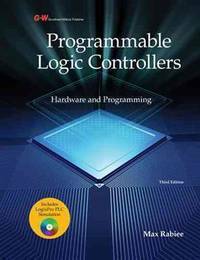 1597181080 New Textbook, Ships with Emailed Tracking from USA . New. Goodheart-Willcox. Hardcover. 1605259454 US Edition Textbook, May Have Highlights, Notes and/or Underlining, BOOK ONLY-NO ACCESS CODE, NO CD, Ships with Emailed Tracking from USA . Good. Goodheart-Willcox. PAPERBACK. 1631269321 US Edition Textbook, May Have Highlights, Notes and/or Underlining, BOOK ONLY-NO ACCESS CODE, NO CD, Ships with Emailed Tracking from USA . Good. Goodheart-Willcox. PAPERBACK. 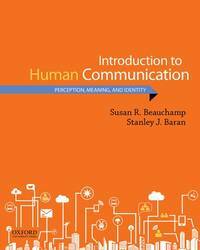 1631269321 New Textbook, Ships with Emailed Tracking from USA . New. Foundation Press. Hardcover. 1609303261 US Edition Textbook, May Have Highlights, Notes and/or Underlining, BOOK ONLY-NO ACCESS CODE, NO CD, Ships with Emailed Tracking from USA . Good. Foundation Press. Hardcover. 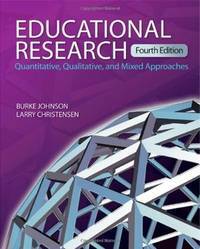 1599416417 New US Edition Textbook, Ships with Emailed Tracking from USA . New. Foundation Press. Hardcover. 1599416417 US Edition Textbook, May Have Highlights, Notes and/or Underlining, BOOK ONLY-NO ACCESS CODE, NO CD, Ships with Emailed Tracking from USA . Good. Cengage Learning. PAPERBACK. 1285176812 US Edition Textbook, May Have Highlights, Notes and/or Underlining, BOOK ONLY-NO ACCESS CODE, NO CD, Ships with Emailed Tracking from USA . Good.